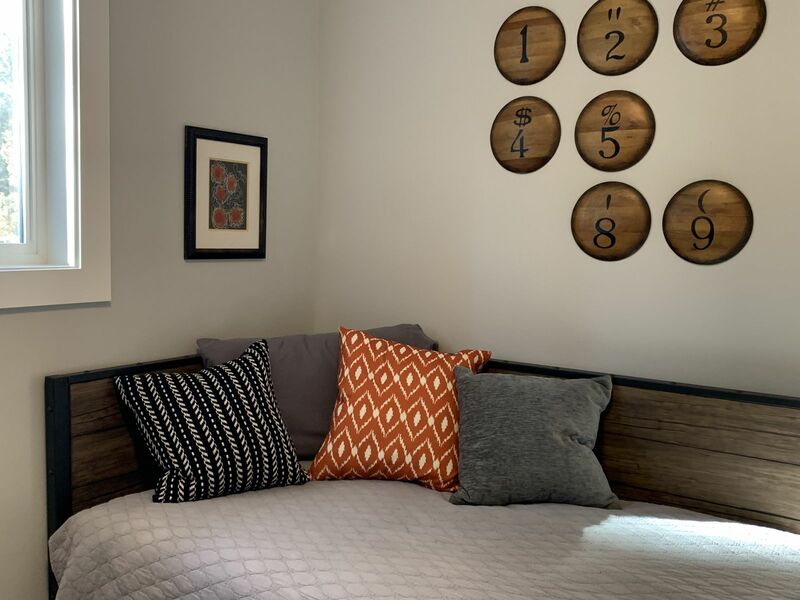 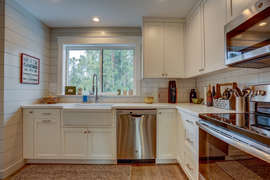 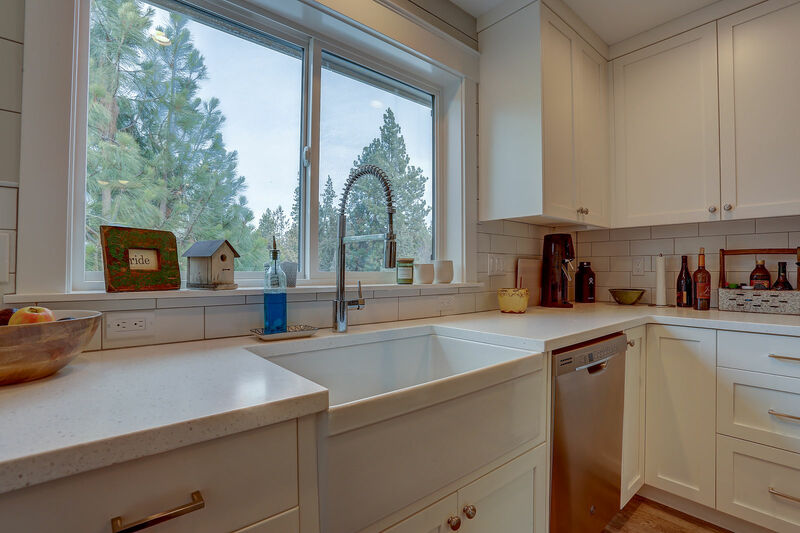 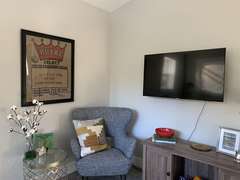 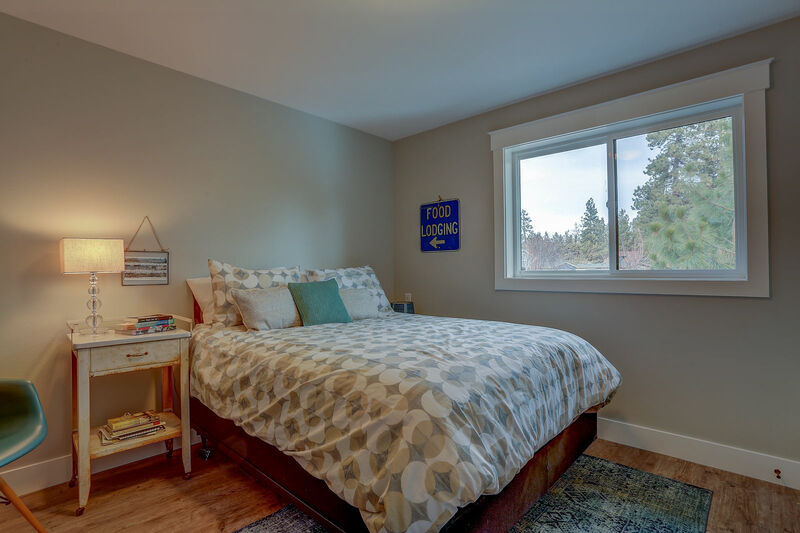 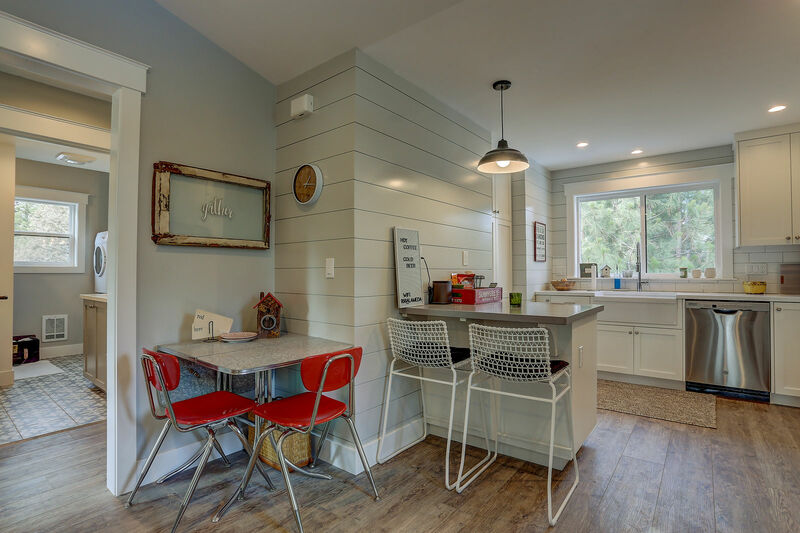 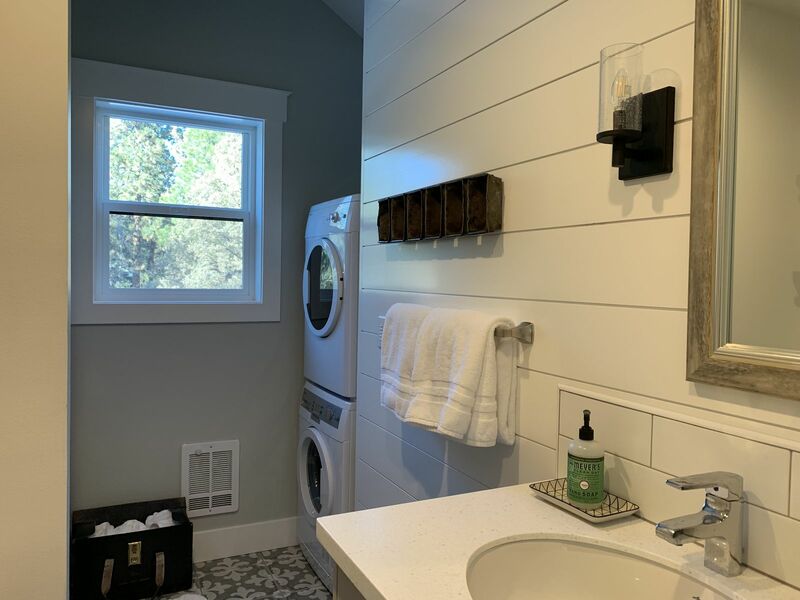 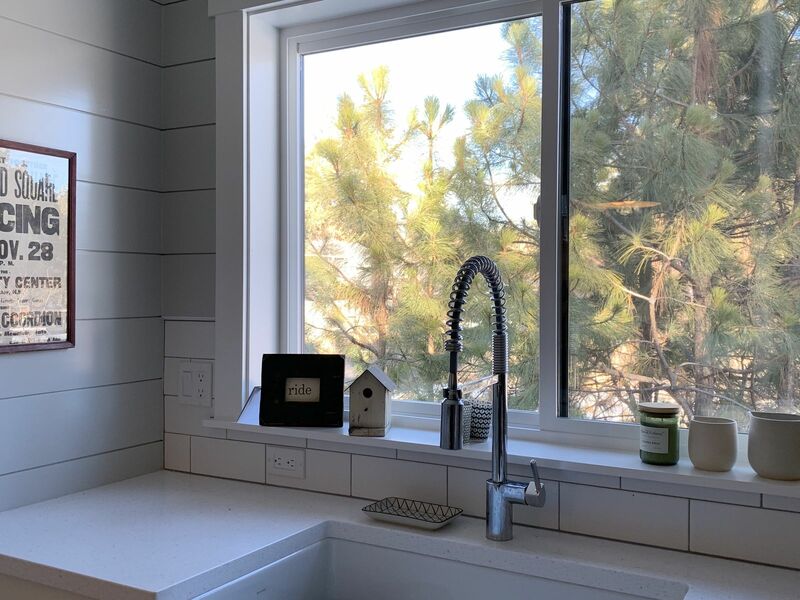 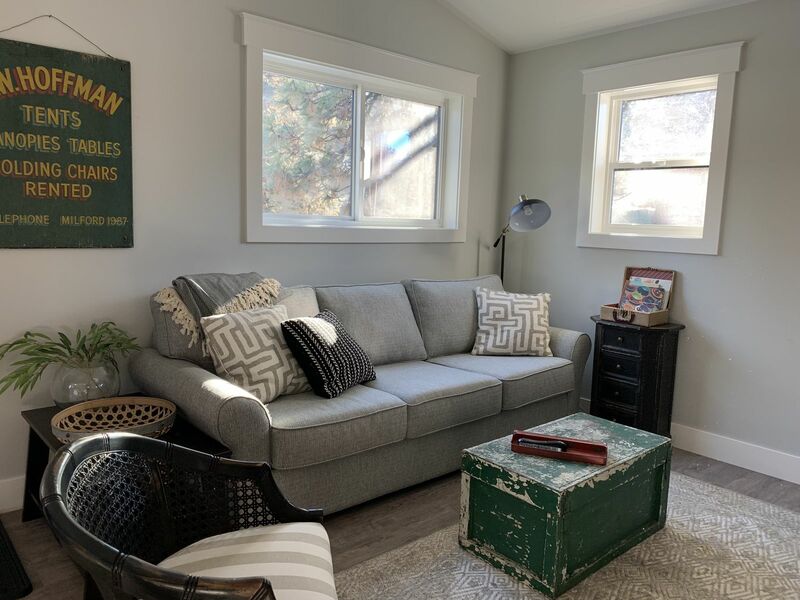 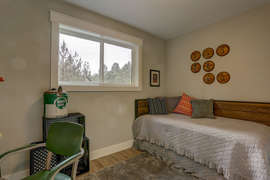 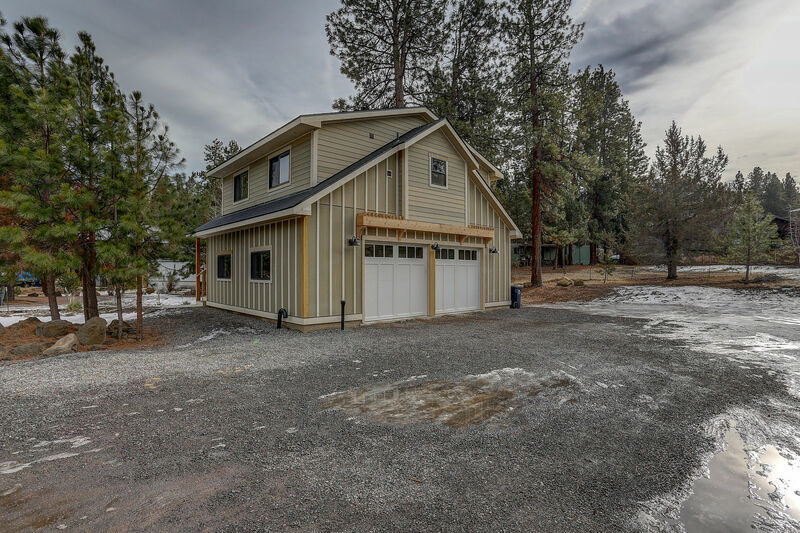 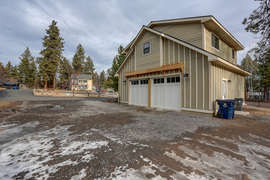 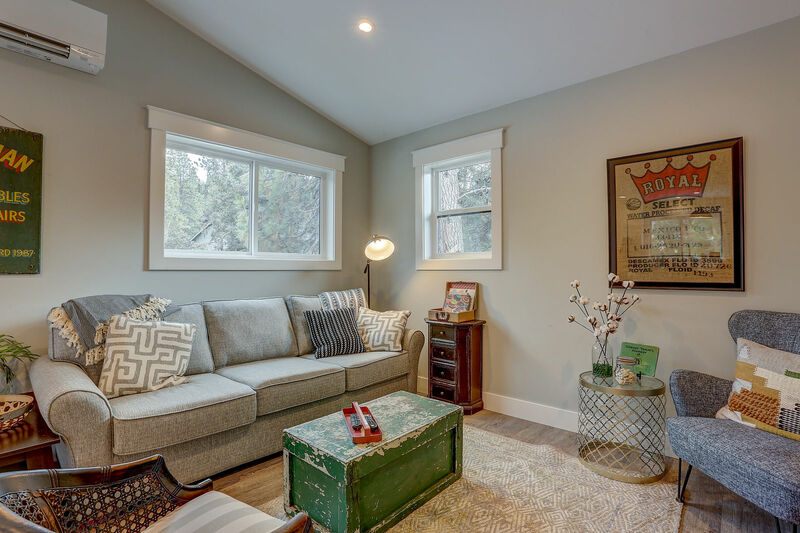 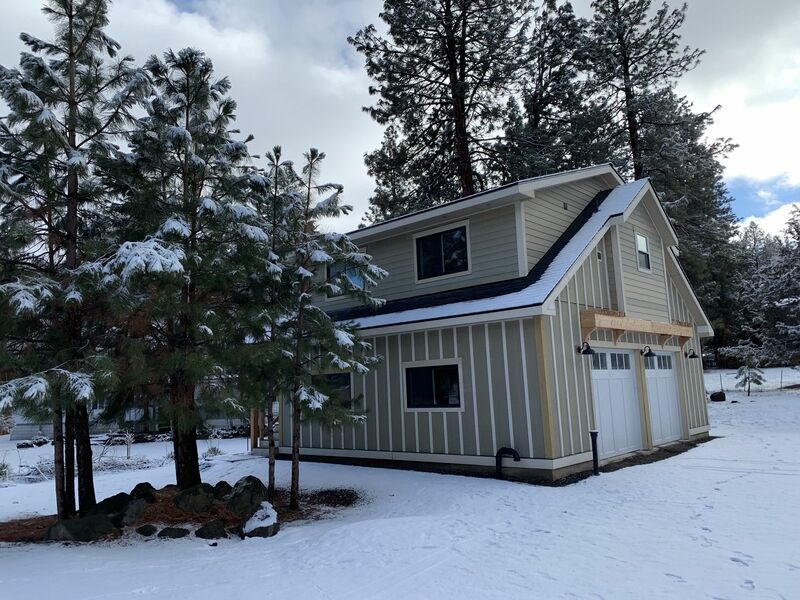 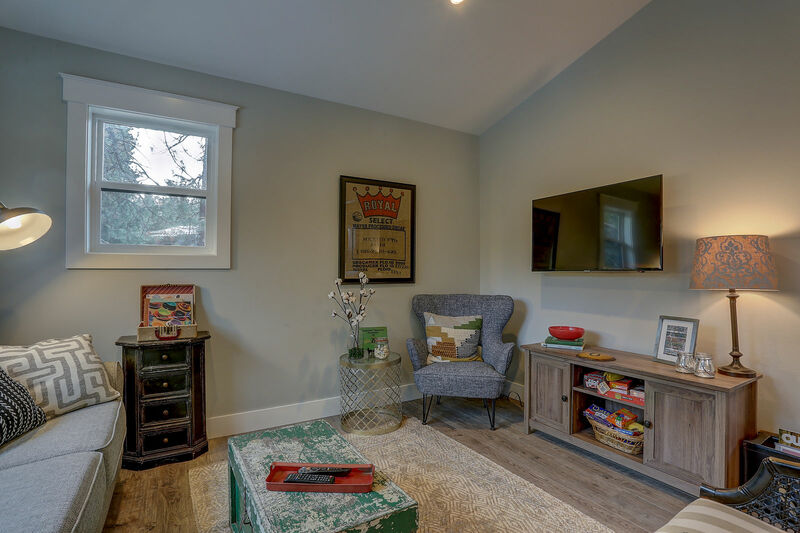 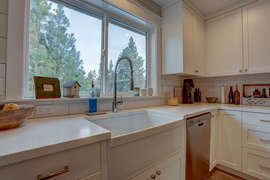 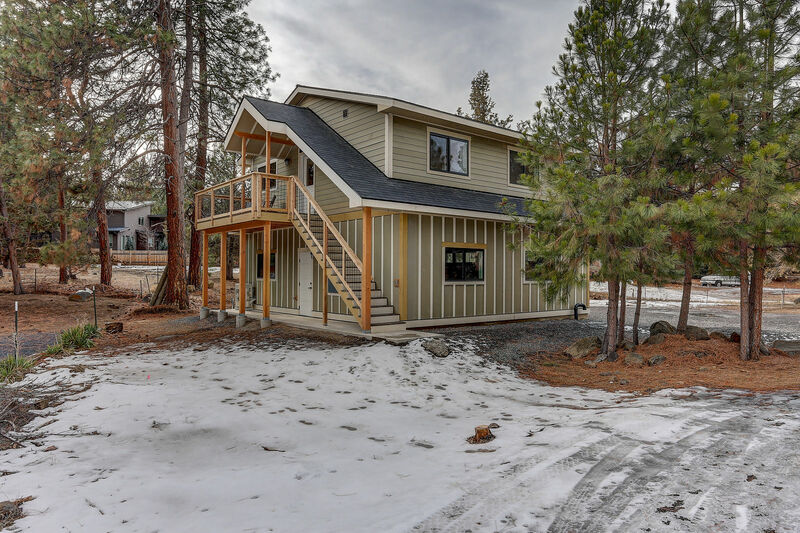 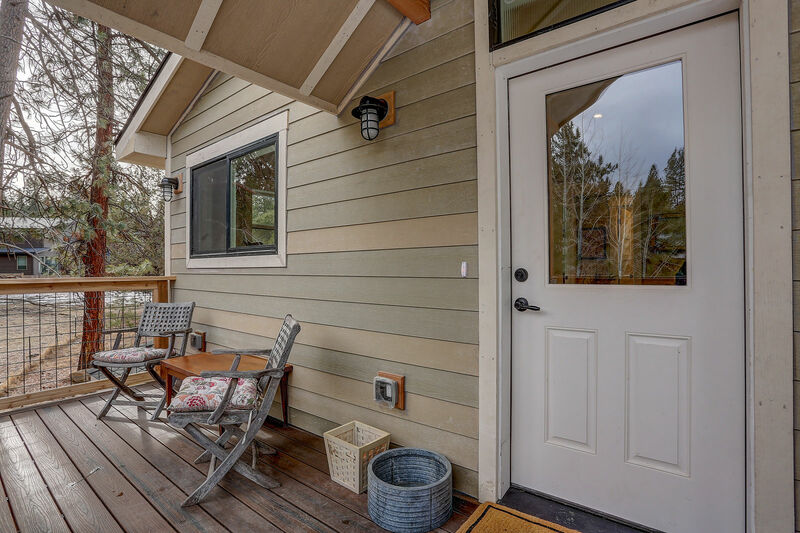 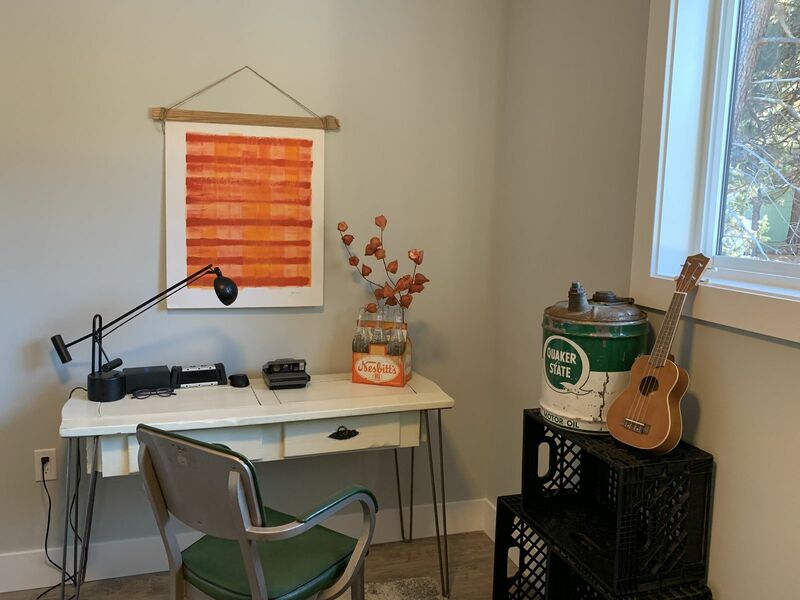 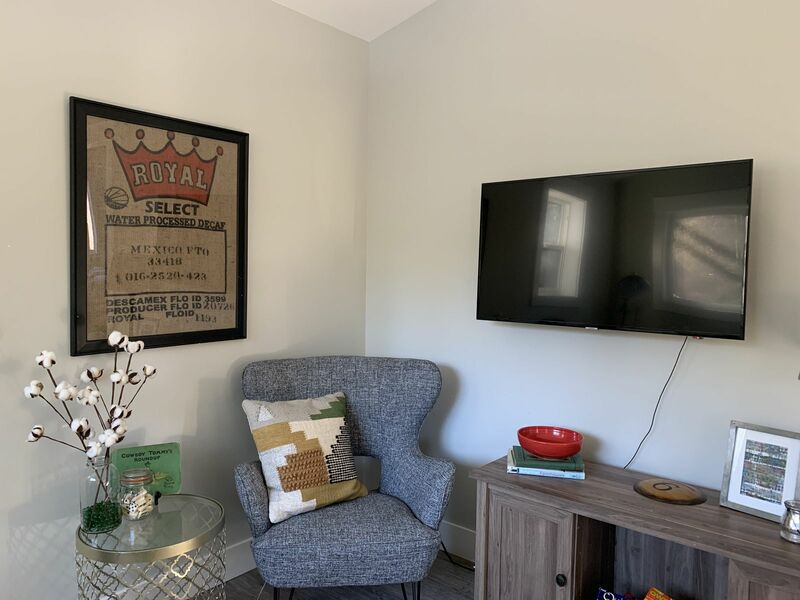 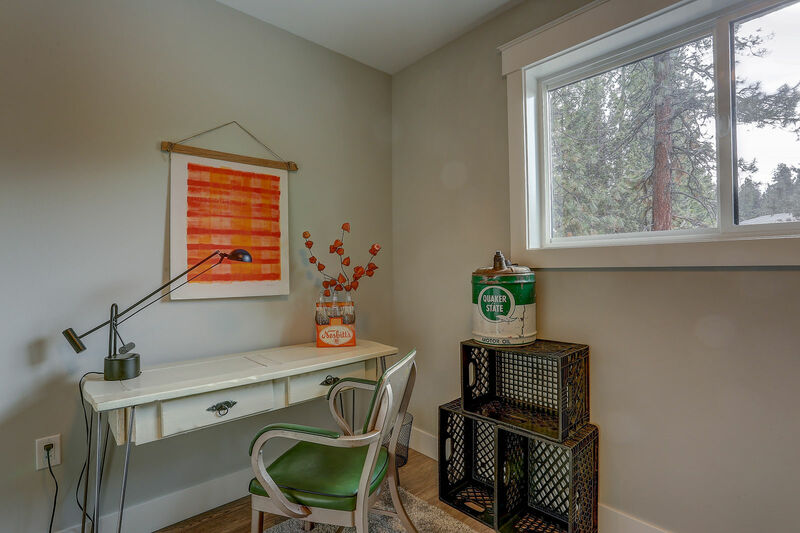 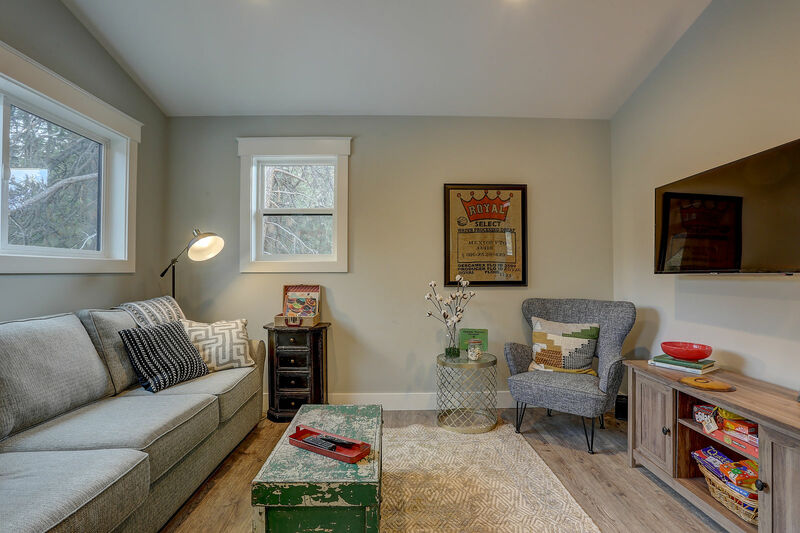 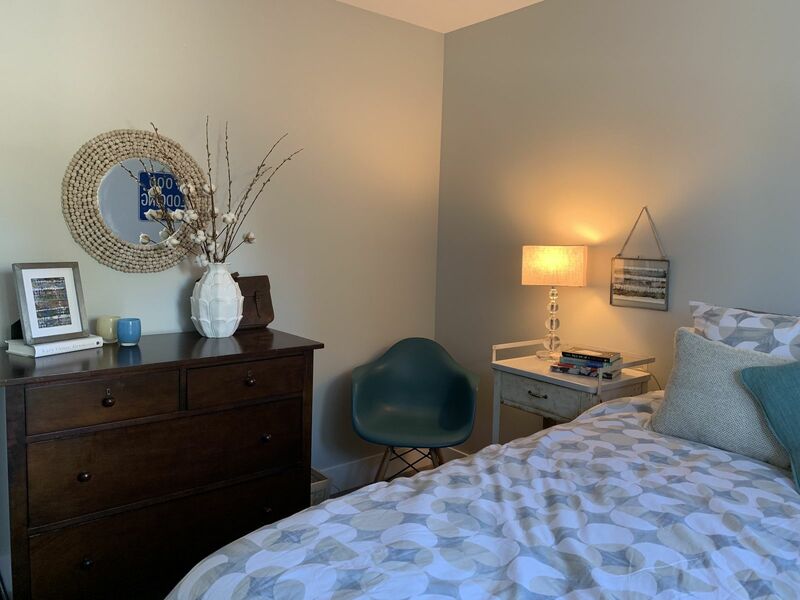 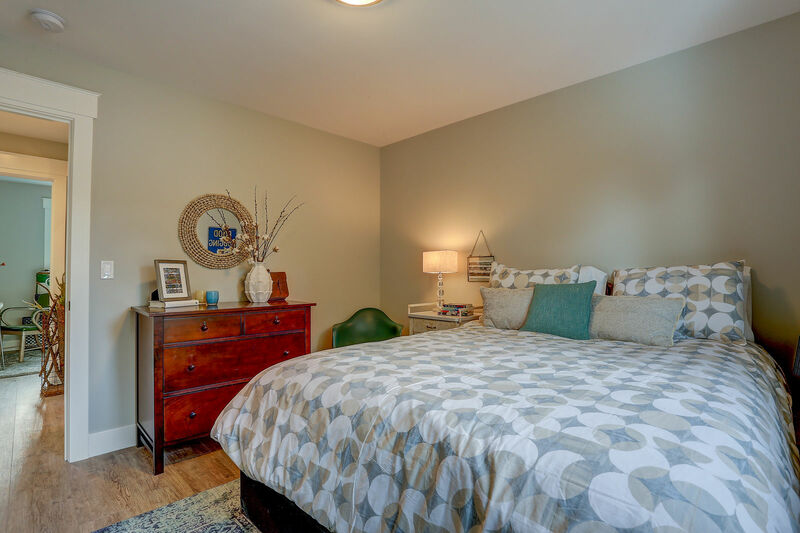 This light & bright unit is brand new construction with new decor, ideally located near the Deschutes River Trail, Farewell Bend Park, and The Old Mill District. 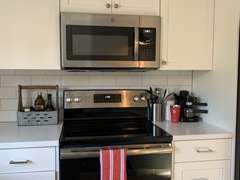 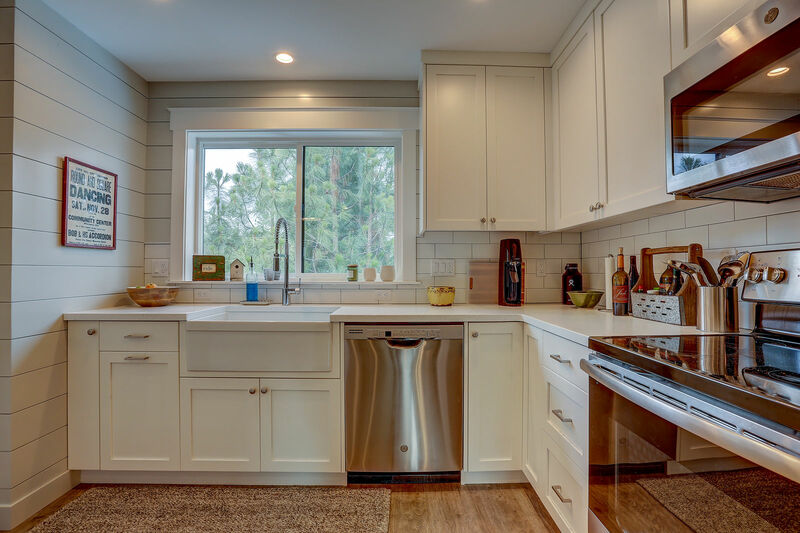 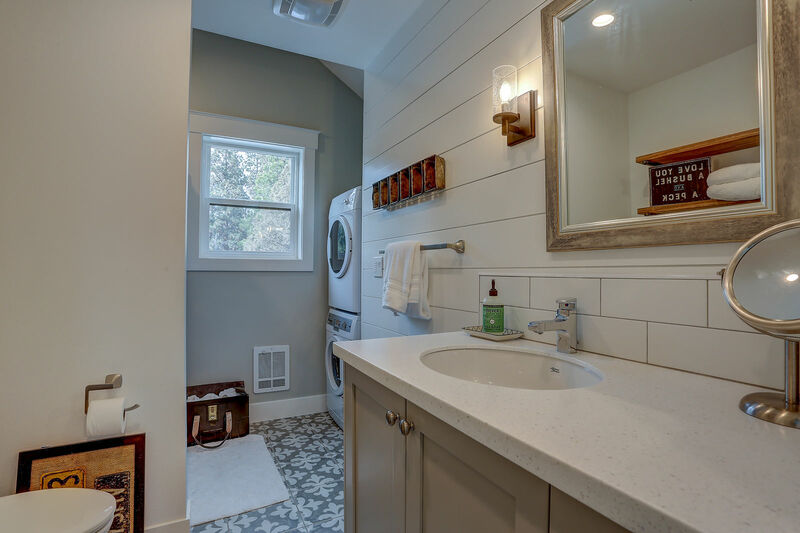 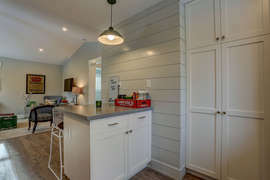 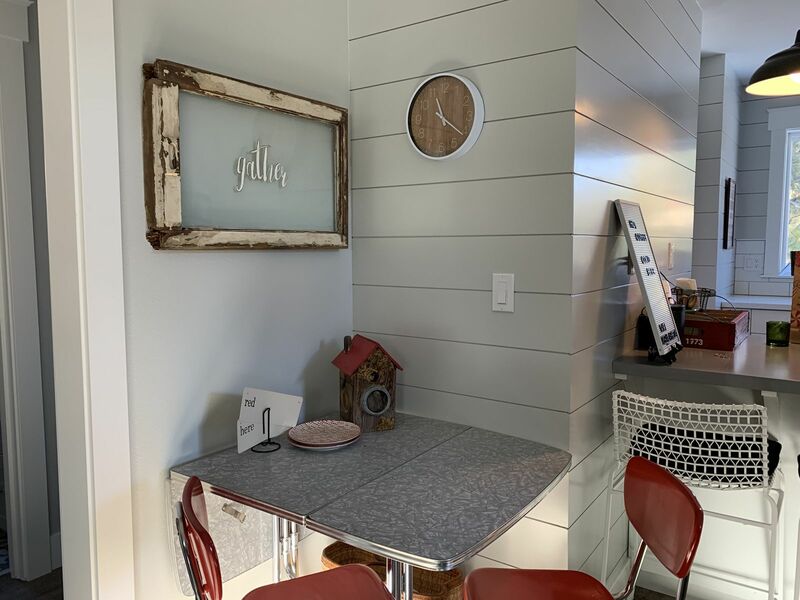 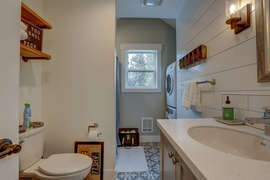 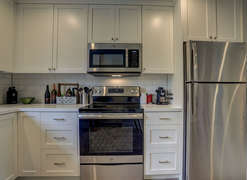 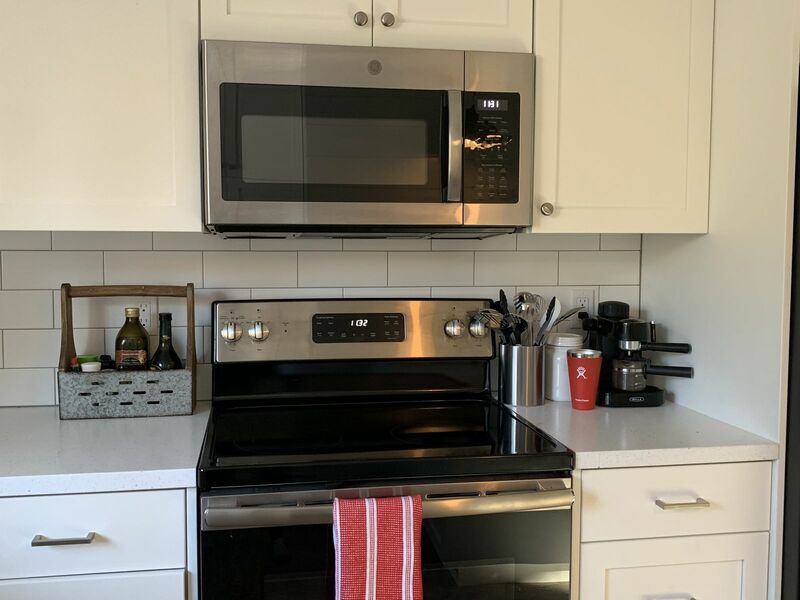 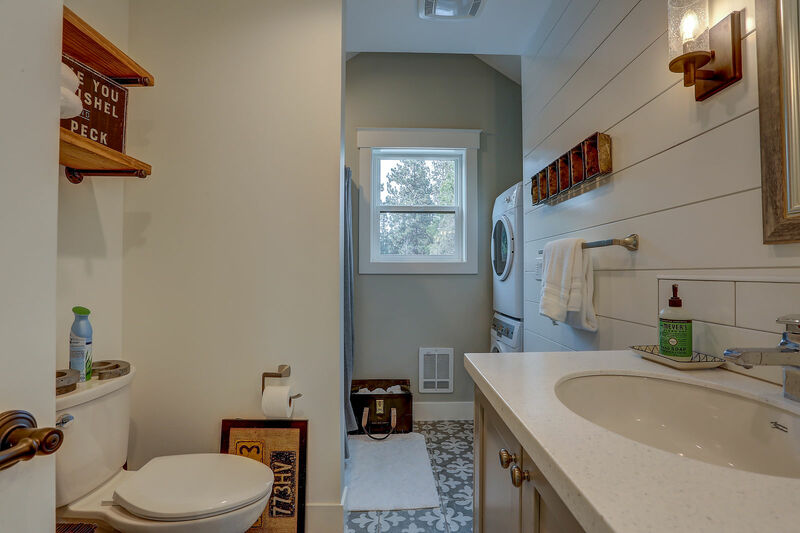 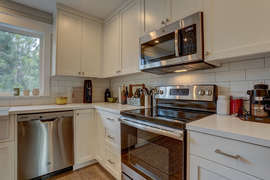 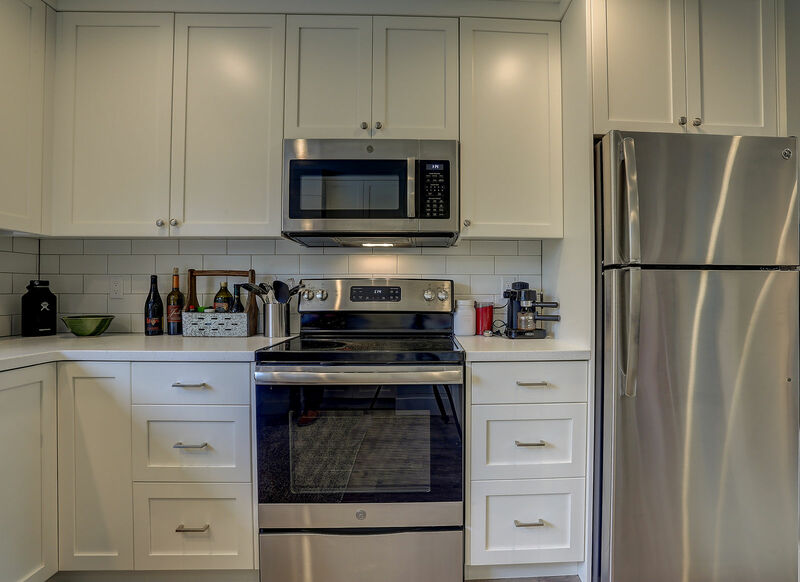 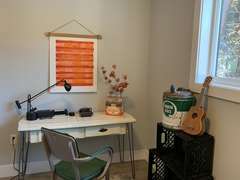 It boasts a well-appointed kitchen with lots of storage, two bedrooms, and a large bathroom complete with a washer and dryer. The unit it located above a two car garage (no guest access) and is the only dwelling on the property, with no shared space. A/C for the warm summer months. 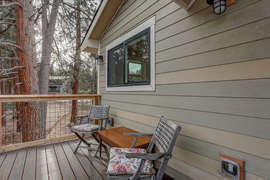 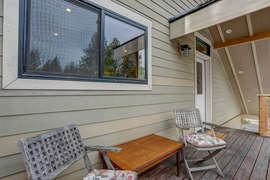 Sit and enjoy a cup of coffee or a glass of wine on the deck. 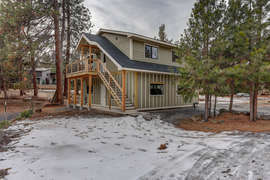 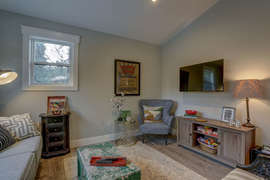 Book this beautiful home, close to it all, today!